Drake was pictured wearing a 'Free Meek Mill' t-shirt backstage. 17. 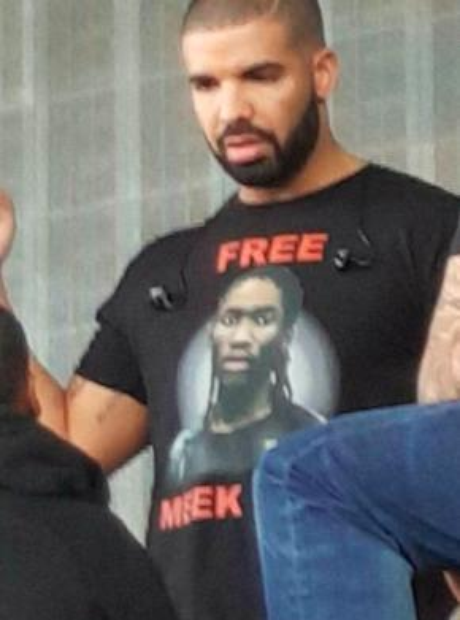 Drake was pictured wearing a 'Free Meek Mill' t-shirt backstage.